ROCKIN WALLS: Workshop space shaping up - come join us! Workshop space shaping up - come join us! The October and November workshop space is shaping up nicely. I've been busy clearing a new spot for the 4' high dry stone fence. Next I'll be building the foundation and setting the frames. For all the good times to come. 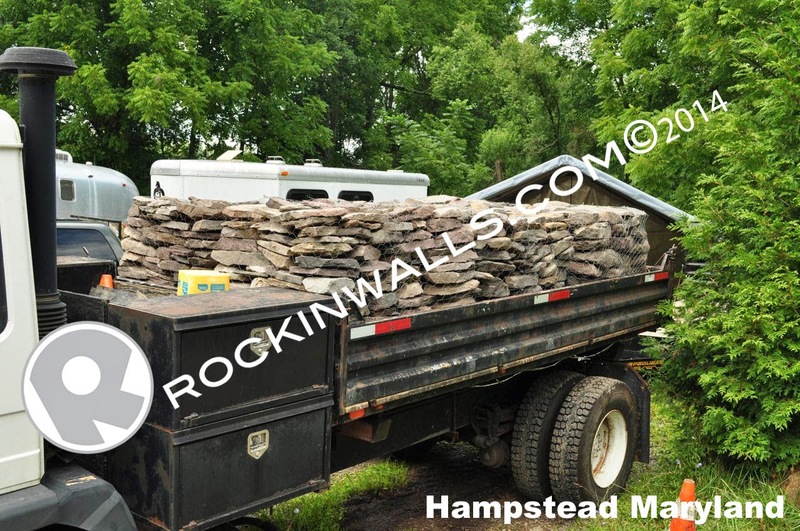 PA Field stone will be the main material used to build a Dry Stone Fence. I ran up to Balducci stone yard to pick up a fresh batch of stone. 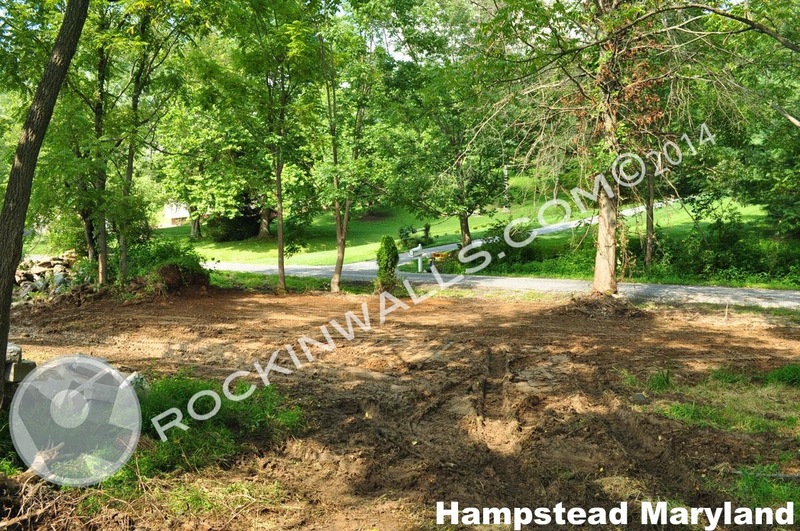 The reason for the PA Field is that it can be found at any stone yard in the surrounding states. I also like the PA field because the pallets offer such a verity of types of stone needed to build a dry laid stone wall. You always have some very nice large flat caps, little packing stones, builders and larger foundation stones. A nice mix of everything. 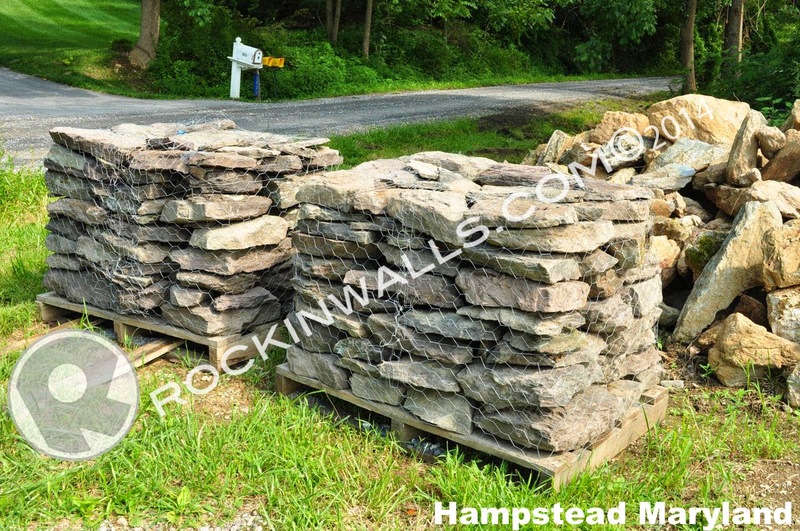 The stone offers a very natural organic look matching any landscape. Tell a friend and come take a workshop.